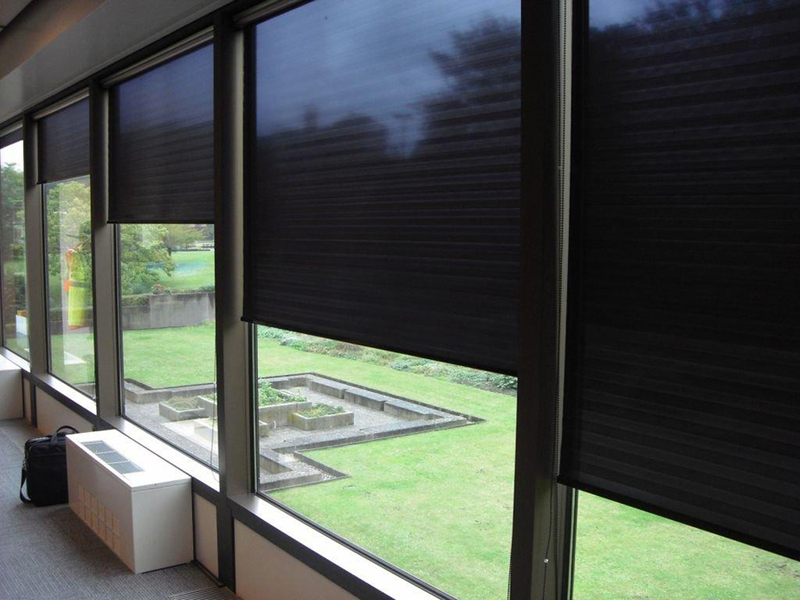 Solar blinds are the ideal choice for ultimate protection against harmful ultraviolet rays given off from the sun. 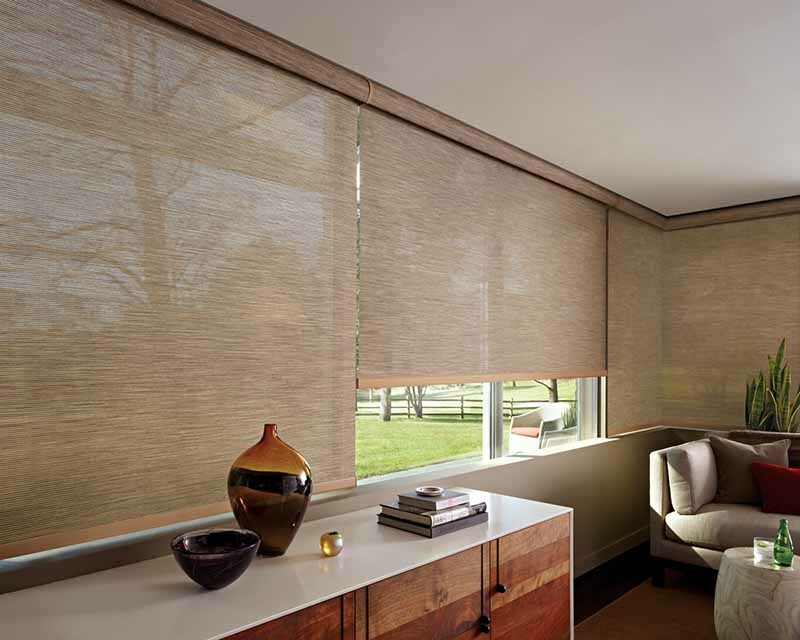 This window covering features a highly effective fabric material that blocks natural light. The material can also come in the various shades and textures. 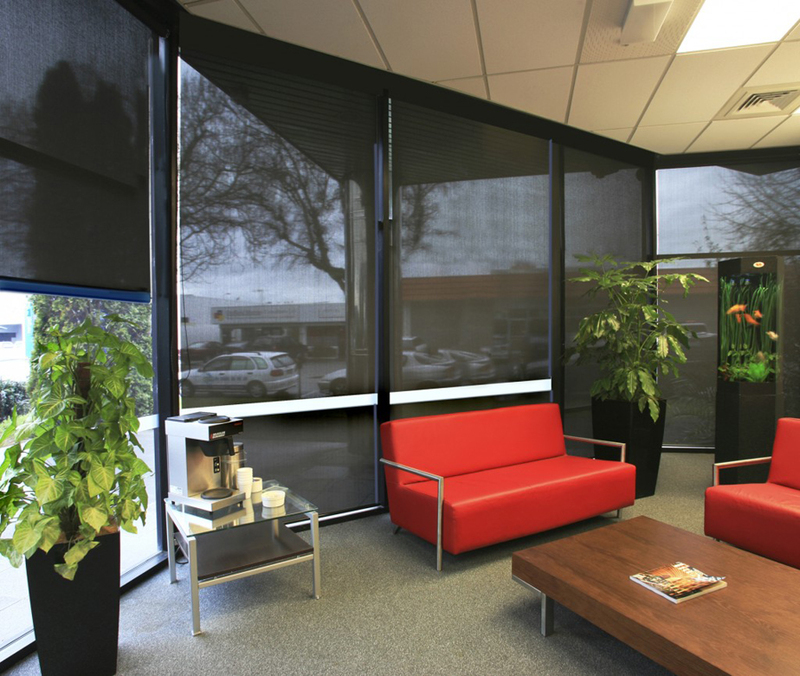 Indoor and outdoor installation – Solar blinds can be placed indoors and outdoors. 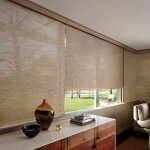 The indoor option usually has a roller shade system for convenient operation. The outdoor solar blinds, on the other hand, are full-length blinds. 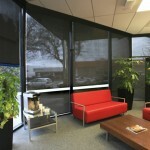 They block the sun, but provide protection before the light or heat passes through the window glass. Prevent early wood deterioration – The effective sun protection of solar blinds obviously helps maintain the colour and condition of floors and furniture. Wooden valuables are known for early discoloration when there is excessive sunlight causing deforming and shrinking. Hardware and operation system – For safety and easy handling, solar blinds are available in different operational mechanisms. For instance, families with small kids, the cordless option can prevent mishaps or accidents. 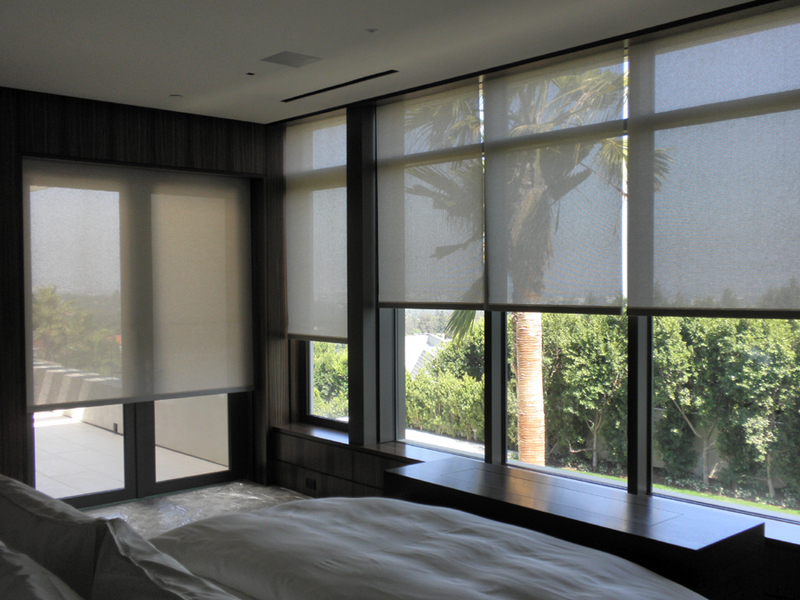 Remote controlled blinds are also available as another option. Solar blinds can make your home more efficient and offer an aesthetic appeal while benefiting from sun protection and privacy. 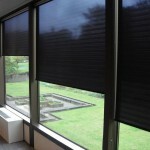 Elite Draperies can help you choose the solar blinds that will match your style and home decor. For more information, come in and visit our showroom or contact us and book a consultation. Call 613-730-9090.